Ajipure L-Glutamine is one of the best brands of free form amino acids. 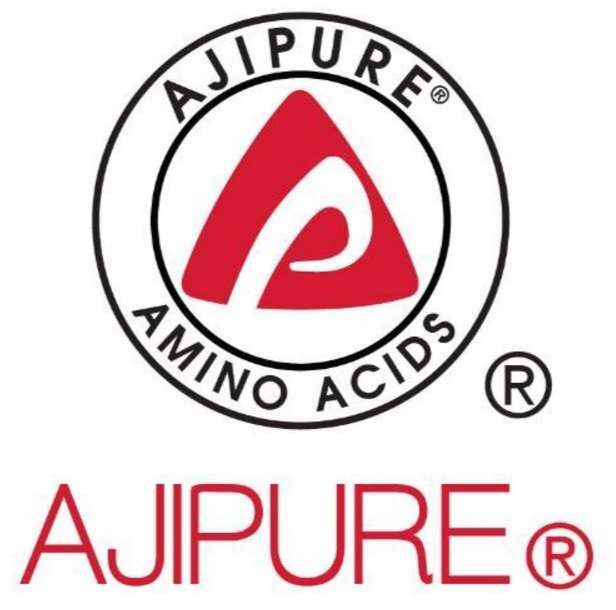 Ajipure is a Japanese free form amino acid manufacturer. Ajinomoto manufactures and packages their own products under the label Ajipure. The make 3 products designed for consumer use, Ajipure L-Glutamine, BCAA, and Arginine. L-glutamine is used by many people as an ergogenic aid. Supposedly it spares muscle and can be used as a anti-catabolic supplement. However, free form amino acids I typically do not recommend. Why? Because my Advanced BCAA blows it out of the water. It has more amino acids and they are in peptide form, which I believe is much more absorbable then free form amino’s. Remember free form amino acids have been around since the 1980’s. They are a very old supplement. However people still feel the need to use them. Some people have no choice and are allergic to dairy and egg so they are forced to use free form amino acids. If that is the case and you MUST use free form amino acids I recommend only buying from two Japanese companies. If you do not buy from these Japanese companies most likely you’ll be buying free form amino acids from China. And sometimes the Chinese make their free form amino acids from human hair…GROSS!. Here is the Ajipure L-Glutamine that I recommend. It can be mixed with protein such as Peptopro. When you do not have to worry about chinese amino acids, you do not have to worry about not getting what you paid for. post workout. Use 2 tsp of amino acids with 1 scoop of hydrolyzed protein, like Peptopro, Hydrolyzed 520, or Muscle Shake. Night formula. Use 1 serving of Heliogen casein with 1 tsp of free form amino acids.